The music industry is a tough one to stay busy in for a long career. We all know the faces of the stars of radio but there are many amazing songwriters that stay busy without ever becoming mainstream darlings. Dennis Sy is a perfect example of this type of unknown star. Originally from the Philippines, the singer and songwriter now makes his home in New Jersey. 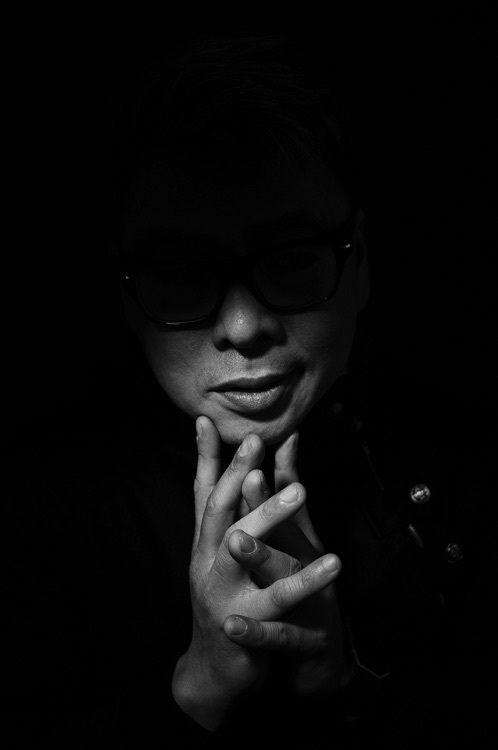 Through his 25-plus-year career Dennis Sy has seen the inside of Carnegie Hall and also played stages in Atlantic City, Las Vegas and the Mohegan Sun Casino. 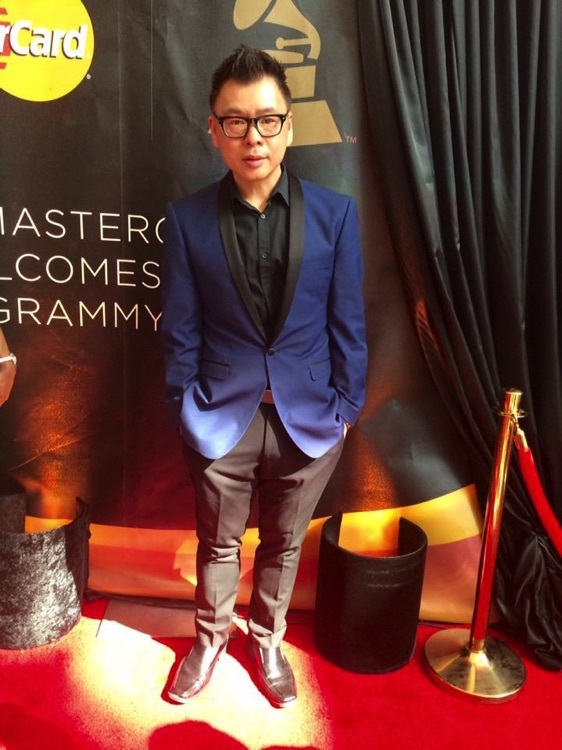 Moreover Dennis Sy is an award-winning singer, BMI songwriter, and GRAMMY-winning producer. 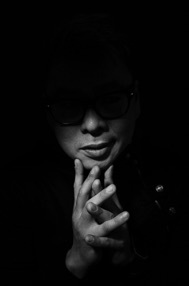 The influence of his upbringing in Manilla can be heard in the music as well. This unique musical heritage earned Dennis the Outstanding Artist Award from the Filipino American National Historical Society, New York Chapter in 2011. His voice is well known for its ability to move across multiple genres and still remain the focus of the song. Dennis Sy has gained critical acclaim. He has picked up nominations and awards from the Hollywood Music and Media Awards, American Songwriting Awards, and Global Music Awards. Dennis Sy has been wowing us with his combination of observational genius wit and overwhelming musical prowess for some time now. All of Sy’s music is worth owning and listening to over and over again, as he is an intelligent and nuanced artist whose music actually overrides the zest for sticking to particular genres.